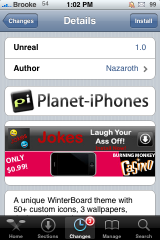 Below are a few WinterBoard mods that have come out recently. 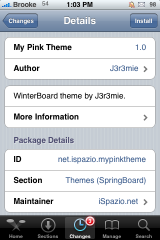 There are two themes; My Pink Theme (via iSpazio) and Unreal (via BigBoss). 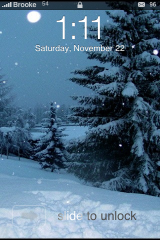 The other mod is a clear lockscreen mod titled Best Clear Lockscreen (via BigBoss). 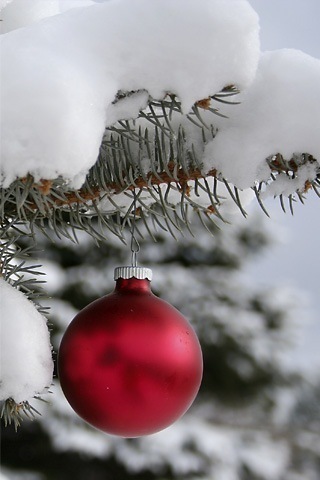 This will make your slider background, keypad background and clock background transparent. It looks really nice if you also have a transparent theme on your iPhone. I’m all about transparent themes though lately I have been very satisfied with the Smoog theme and have been keeping it around. What I would really like is a nice rustic brown theme (I’m feeling winterish). 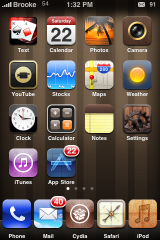 I thought I was going to get that with the FootLight theme (via BigBoss) but, it only modded a few icons and I only really liked the Wallpaper and the Safari, iPod, Settings and Camera icons. 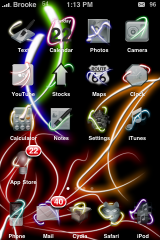 All of these mods are activate via WinterBoard. Check out the screenshots below. hey brooke..what’s the background you’re using in the ‘best clear lockscreen’ screenshot?? Here are both of them. You can either save them to your computer and then sync them to your iPhone. 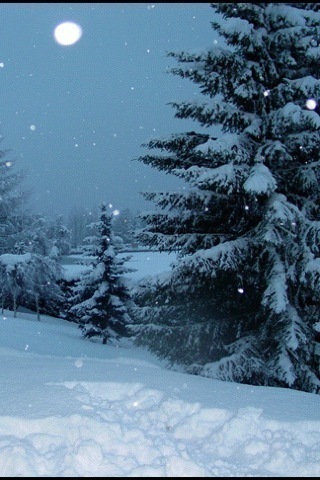 Or, if you go to this on your iPhone, you can just select the image and save it to your iPhone. DON’T DOWNLOAD UNTIL NEW VERSION IS OUT!!! 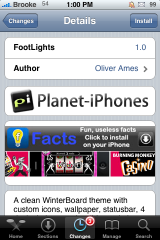 I will answer some questions about my FootLights theme. I have zero skills with photoshop so I went around and grabbed icons from themes I liked. There are not many icons and I hope to fix that with an update coming soon! Look for the new FootLights. 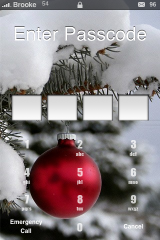 hey is it possible to have 2 different lockscreen and “enter-passcode”-screen like u have it on your fotos?? and how can u make it?